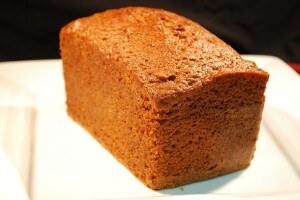 Have you tried our Banana Bread yet? It’s beautiful and moist, perfect either eaten cold, or even better when toasted, it really brings out the flavor. Available at all our retail stores, either as a loaf, or by the slice!